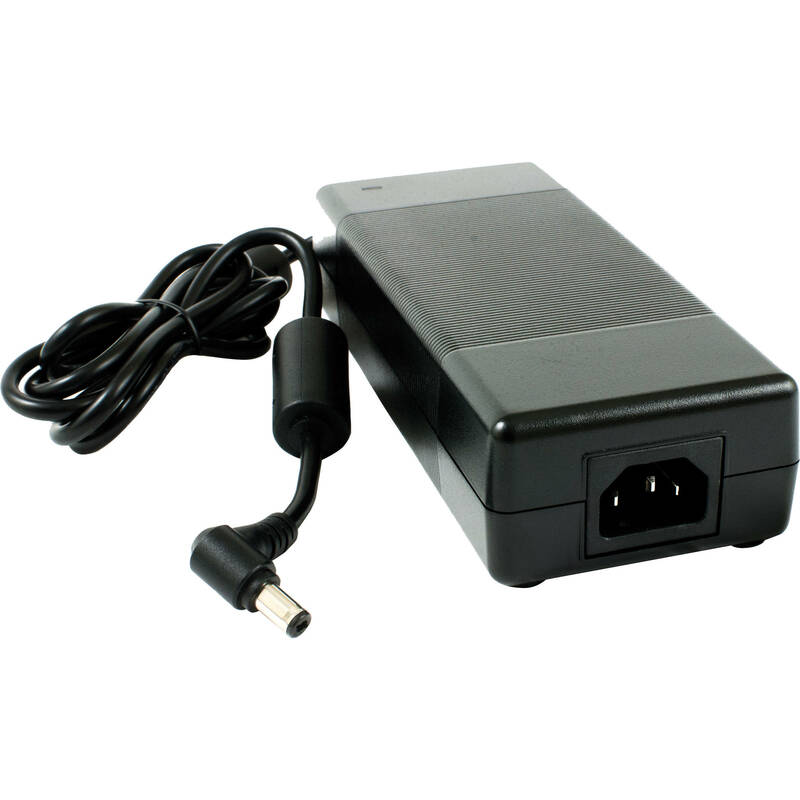 Box Dimensions (LxWxH) 8.9 x 6.1 x 3.0"
Level VI Power Supply for 5-Bay Enclosures is rated 4.8 out of 5 by 5. Rated 5 out of 5 by Kevin from Keep An Extra On Hand! Purchased this as an extra to the other one I just bought. I had the power supply on my Drobo go out after almost 5 years and not having one put my photography business on hold for the 3 days it took to have a replacement arrive. I knew I should have had an extra one given this is a single point of failure. Now prepared for a future failure. I love my Drobo 5D with 20TB - Rock Solid. Rated 4 out of 5 by Ken from Don't forget to buy an AC supply cord This power supply does not include the 120VAC supply cord (common electronic appliance cord: NEMA 5-15P to C13).? The picture does not show a cord... so, shame on me for expecting there would be one in the box. Rated 5 out of 5 by Andrew from Replacement power supply for Drobo FS This got my Drobo FS back in action after its original power supply failed without warning after 8 years. Great B&H service to Australia again. Rated 5 out of 5 by Nancy from Worked fine Worked fine on my Drobo FS. Can you confirm that this is compatible with the Drobo 5D? Yes it is. This power supply is compatible with all Drobo 5 bay units, including the 5D.